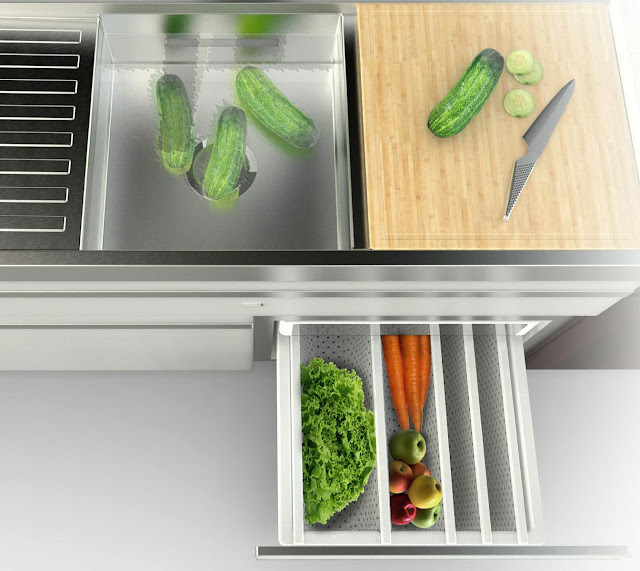 Future appliances will be refrigerated drawers for fresh vegetables.. 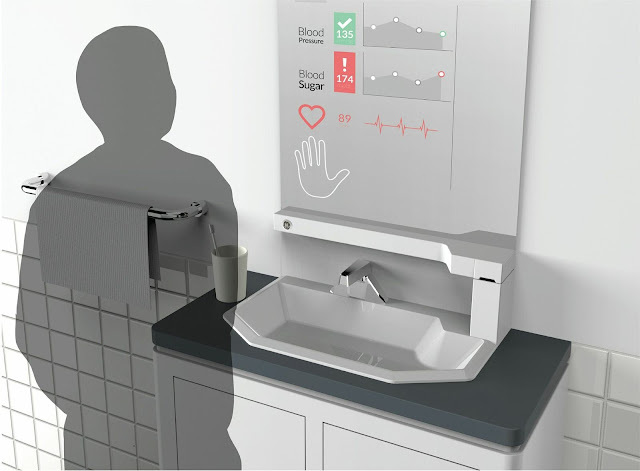 They are developing Smart Mirrors that will be able to take biometric information and dispense medications as you need it. Great for the aging population! 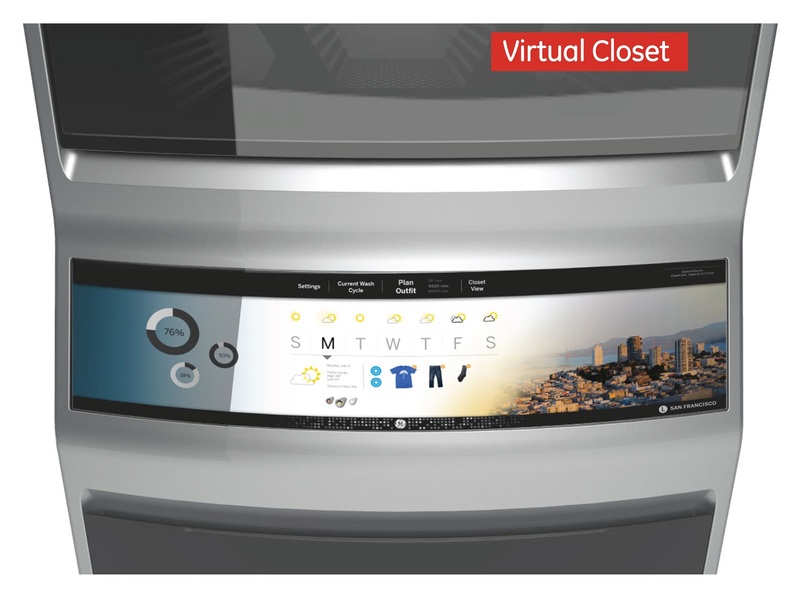 This is ingenious: a laundry machine that will be able to wash, dry, fold and pick out your clothes for you. Yes, our clothes will be compressed and stored. With clicks of a button, you can pre-select outfits.